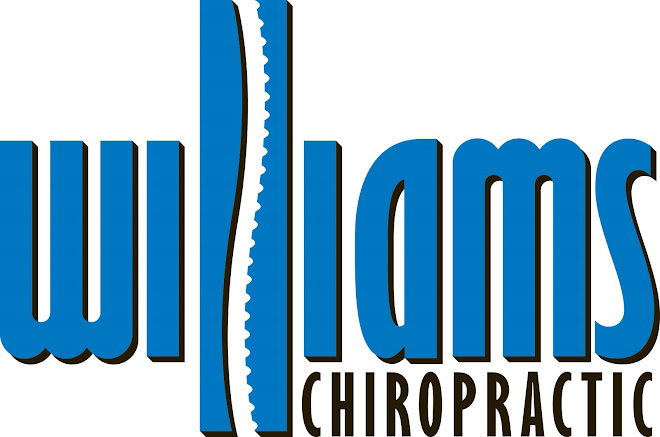 Chiropractor who loves making a difference in people's lives. I enjoy spending time with my wife and sons, cheering on my favorite football teams, and helping all of my patients. Sign up to get our blog in your email!